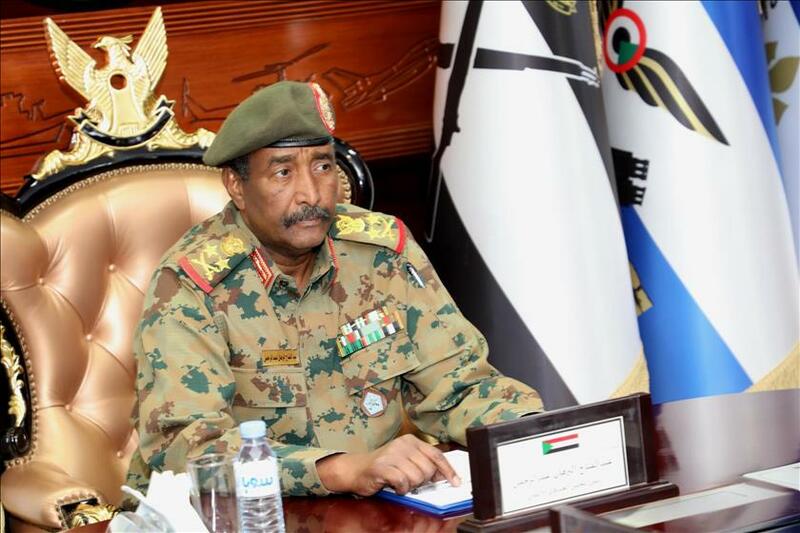 (MENAFN - The Conversation) A military coup d'etat in Sudan has ended Omar al-Bashir's 30-year rule. General Abdel-Fattah Burhan then took over the military council, immediately promising to 'uproot' al-Bashir's regime. He also promised to hand over power to civilians after a two year transition period. Burhan, a soldier by profession, has never previously taken any political positions. His role in the army included responsibility for Sudan's operations alongside the Saudi led coalition in Yemen . He also has close ties to the Transitional Military Council's new deputy leader Mohammad Hamdan aka Himeidti, who helped him remove al-Bashir from power. Himeidti is the commander of the Rapid Support Forces , a private military force which was partially integrated into the military and security services. The unit is regarded by many as a re-branded version of the Janjaweed militias of which Himeidti was himself a part. These perpetrated mass atrocities during the government's counter-insurgency against the rebel movement in Darfur from 2003. Care needs to be taken on these appointments. Whoever controls these ministries will be in a position to determine the fate of the deeply entrenched, and highly corrupt , military and security complex established by al-Bashir and his Islamist allies. In 1964, many of the professionals who participated in the first transitional cabinet were members or sympathisers of the Sudan Communist Party. In 1985, a good number of them sympathised to a greater or lesser extent with political Islam . It's crucial that both east, west and the new south – and particularly the groups targeted by the regime's lethal counter-insurgencies – are given fair representation.